Martin Quint and his wife Jenny have moved to a small college, where Martin hopes to write his ground-breaking book on the role of live conversation in education. This lofty goal is repeatedly challenged, not least by a shocking revelation from Martin's past that threatens to careen everything out of control. 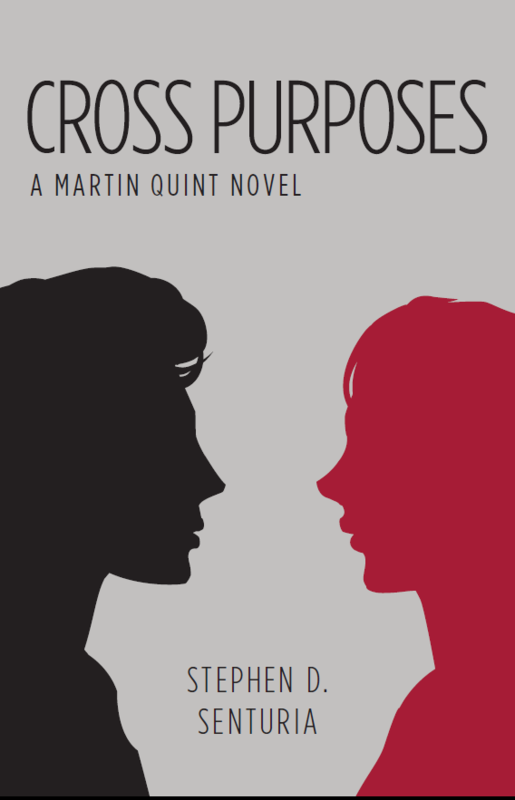 This novel provides an eye-opening look into the academic life, but at its heart, it's about a marriage at cross purposes, about trust and betrayal, anger and forgiveness.